The concept behind this game show is that contenders can't hide their nerves. They're wired up to a heart-rate monitor and given a "redline rate" that is 70% above their resting heart rate. If their heartrate goes over the line the contestant starts losing money and can't answer questions until their heart slows down again. Hosted by ex-rugby and league player Matthew Ridge, The Chair was a big-budget, big-event format that was made first in New Zealand and proved a significant export success for Touchdown (now Warner Bros.) selling to 29 territories. 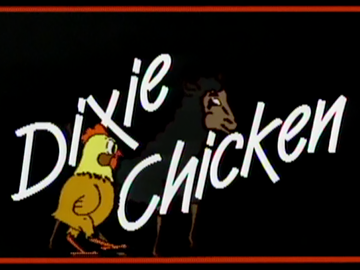 TVNZ ventured back into country music for the first time since That’s Country with this series hosted by actor and musician Andy Anderson. Very much a down home cousin to its big budget predecessor, it bypassed glamour to focus firmly on live performances (with few retakes allowed). Music director Dave Fraser presided over a crack resident band. The guest performers included Midge Marsden, Dalvanius, John Grenell, Beaver, Sonny Day, Hammond Gamble and Brendan Dugan. The music sometimes strayed into other genres. 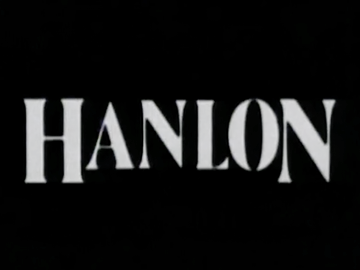 Five episodes were made, but only four screened. 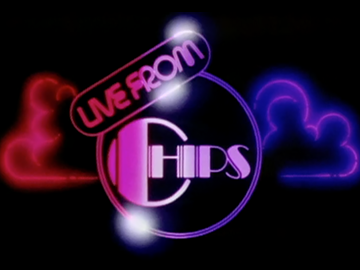 At a time when TVNZ light entertainment inevitably meant major studio productions complete with dancing girls, Live from Chips presented singers in a live, no frills environment freed from big budget distractions. The venue was Wellington nightclub Chips and each episode focussed on one singer and backing band playing a 25 minute set. 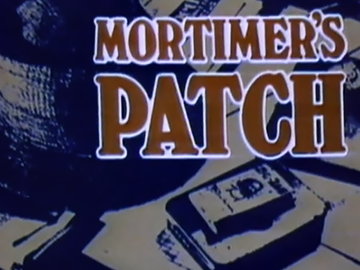 Four episodes were made featuring artists from outside the pop/rock orbits of Ready to Roll and Radio with Pictures — Tina Cross, Herb McQuay, Frankie Stevens and Mark Williams (flown in from Sydney to do the show).